You may not have heard of Headwave before, but it's been around for a few years now; it's just not that well-known over here. It's basically a little device that sticks on to the back of your helmet. You bluetooth it to your phone so that you can listen to music. 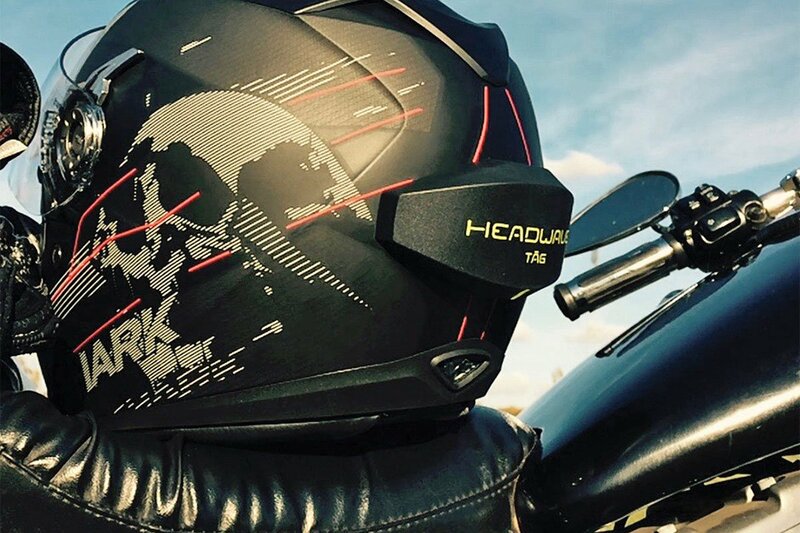 It then uses the shell and interior of the helmet to create a quality of sound the likes of which you've never experienced in a motorcycle helmet. The device is curved, and is slightly flexible, so it can be fitted to just about any helmet. There are no wires, and there's nothing to install, even your mum could make it work. Because of the shell of the helmet, it creates a particularly impressive sound with impressive base notes; tones that are not in the slightest bit boomy or distorted. It sticks on to the helmet using a special adhesive that is also used for mounting external parts to cars and trains. This adhesive will withstand speeds of up to 300kph (186mph), so it's going to stay in place. It is, however, removable without any special tools, and without leaving any residue, so that you can transfer your Headwave to another helmet. It's tested to what's known as the 1767 standard, meaning that it is fully dust-and water-proof. One charge of the unit is good enough for about 6-8 hours continual use which means that, for many commuters, it's going to be good for a week's riding. The device charges via USB. Obviously, you can also use your Headwave to receive GPS directions, but it doesn't have a microphone so you can't use it for talking to other people. We've tested it extensively, and we think it's quite brilliant. It's not a traditional comms. system. It's much better in some ways, and not so good in others. 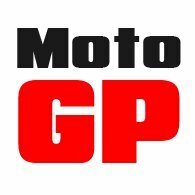 The downside is the inability to communicate with other bikers, or over the phone. But it's easier to set up, and can easily be moved from helmet to helmet. The main difference, though, is the quality of the music experience. Headwave calls it 'environmental listening' which, we have to admit, we don't understand at all. 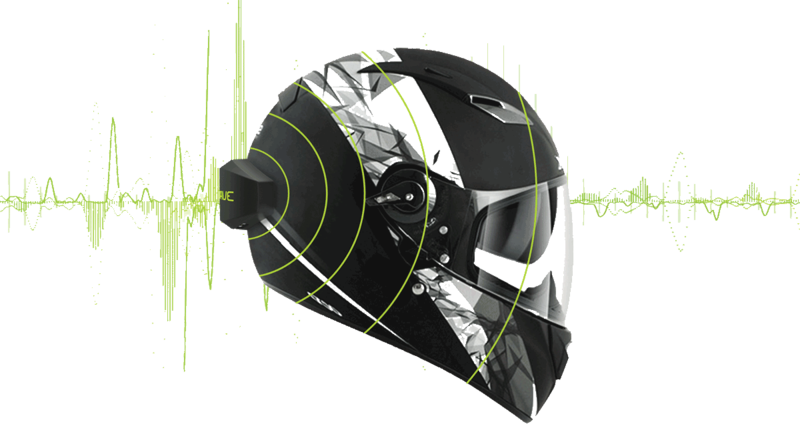 We liken it to having a private concert conducted inside your helmet; inside your head. The sound is literally mind-blowing. If you want to hear before you buy, come and see us in Guildford for a full demo. But if that's not possible, just take the plunge. You won't be disappointed.